Apparently not every hotel offer wireless network service so you have to use some gadgets to turn wired network into WiFi such as Kanex’s mySpot WiFi access point. 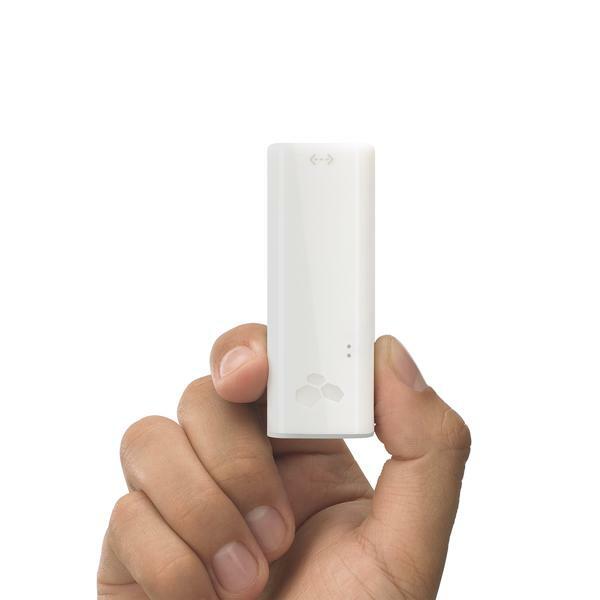 The mySpot is practical WiFi access point designed for those who need to travel frequently or work in offices without wireless network. 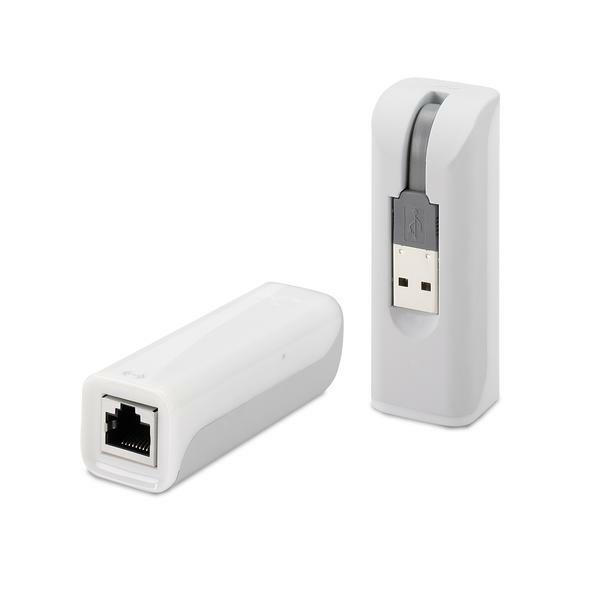 The WiFi access point measures 2.75 x 1.0 x 0.75 inches, weights 1.1 oz, and as we can see from the images, the WiFi access point features ultra compact design in order that you can easily take it to anywhere with ease, and using built-in Ethernet RJ45 port, the WiFi access point is able to connect with LAN network. And allows you to access WiFi connection for your mobile devices like laptop, smartphone, tablet and more. 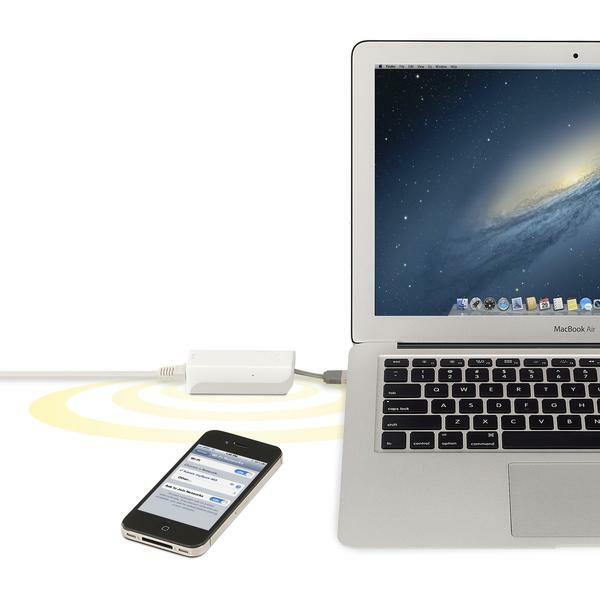 Apart from that, the portable access point is powered by integrate USB cable. 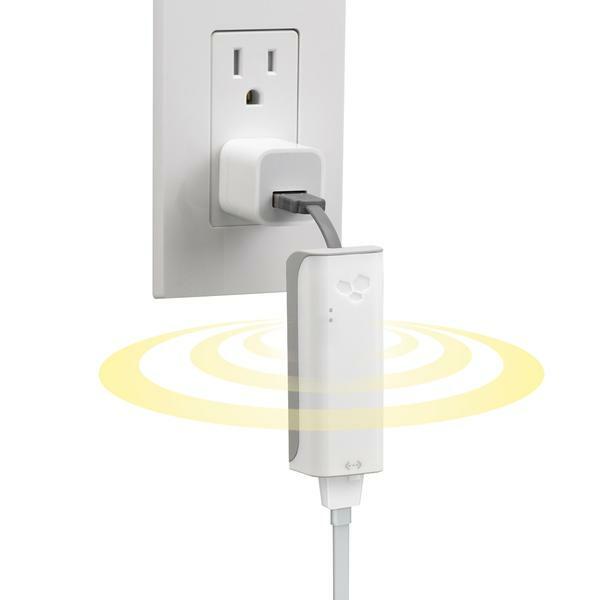 The mySpot WiFi access point is priced at $59.95 USD. If you’re interested, jump to Kanex official site for more details.